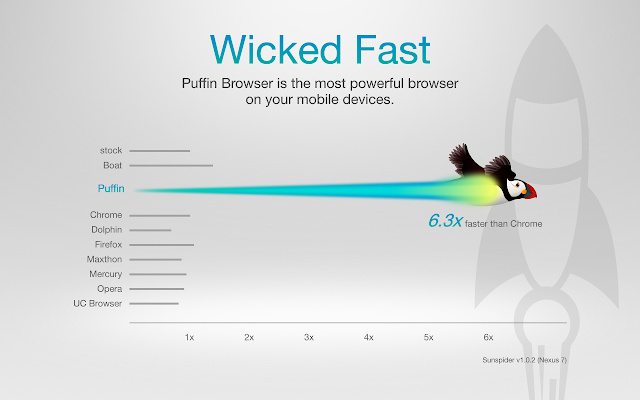 Puffin Browser Pro v6.0.6.15710 APK – Puffin Web Browser is a wicked fast Mobile Flash Browser. Once users experience the thrill of using Puffin, regular Mobile Internet just feels like torture. Puffin Plus is the premium version of the family. Redesigned from the inside out, Puffin 6 dramatically improves overall performance and provides extra conveniences. It is equipped with the next generation rendering engine, pushing loading speeds to new highs. 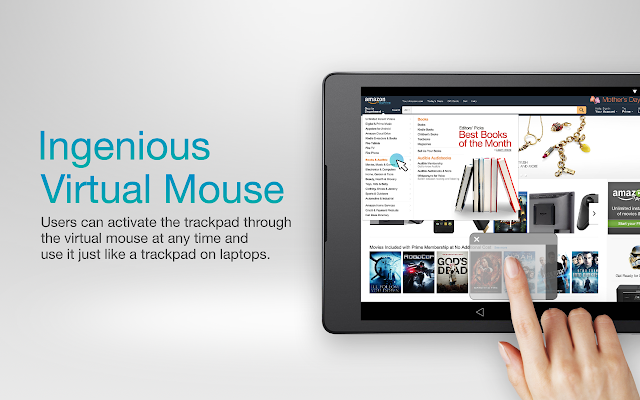 The new elegant UI layout comes with everything you expect and need. Browsing the web couldn’t be easier. The update also fixed several reported issues.